1. 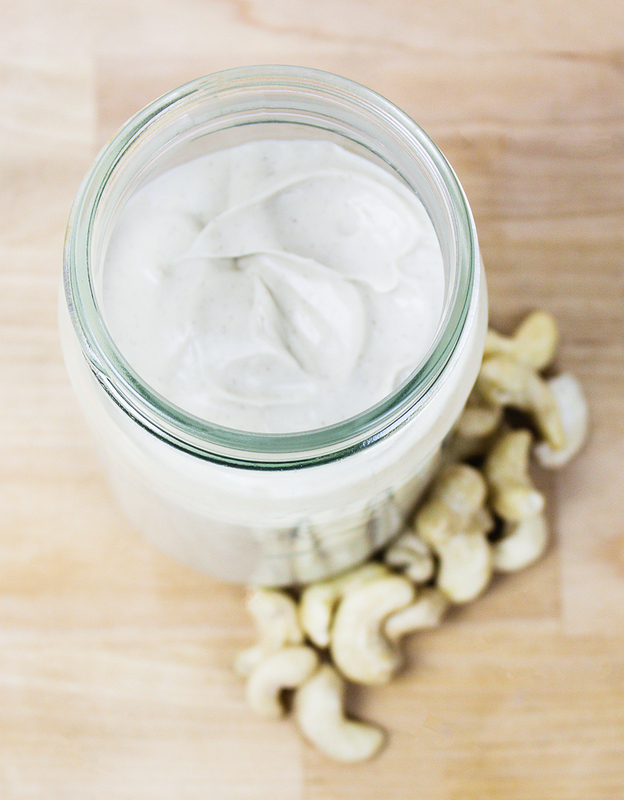 Combine cashews & water in a large bowl and let soak for 4 - 12 hrs, (max 24). 2. Once soaked, drain, rinse and pat dry your now soaked cashews. 3. In a blender, combine cashews, salt and cinnamon and blend for a minimum of 12 minutes, scraping down the sides as needed). *You’ll know your cashew butter is ready when the mixture is completely smooth & lump free. 4. Once your mixture is blended pour into a glass air tight jar & use within one week.